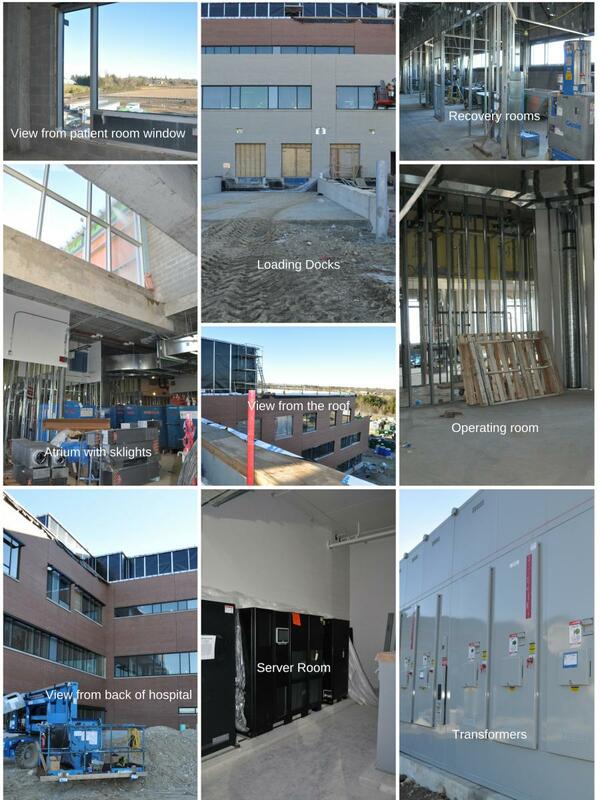 Groves Memorial Community Hospital | A Vision for Health. Caring for People. Introducing new Virtual Family Visit at Groves Hospital! A New Groves Hospital will open in 2020. Click here to view. Hospital Elder Life Program - Will you H.E.L.P.? What to expect when you are expecting at Groves Hospital.